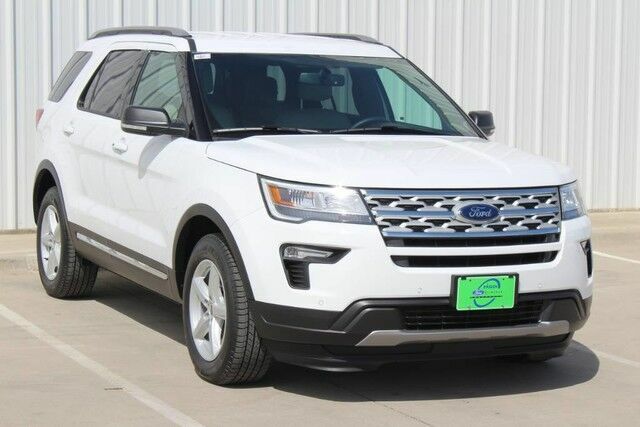 This outstanding example of a 2019 Ford Explorer XLT is offered by Paris Ford Lincoln Mercury. This Ford includes: OXFORD WHITE *Note - For third party subscriptions or services, please contact the dealer for more information. * Want more room? Want more style? This Ford Explorer is the vehicle for you. The Ford Explorer XLT will provide you with everything you have always wanted in a car -- Quality, Reliability, and Character. There is no reason why you shouldn't buy this Ford Explorer XLT. It is incomparable for the price and quality.